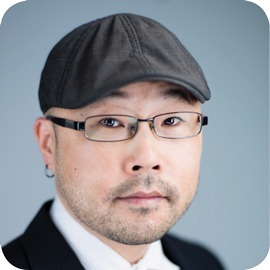 An inspirational change-maker and co-founder of In The Lights, Joon brings a wealth of experience, knowledge, and capabilities from the worlds of business, technology, and creative. From Fortune 500 to startups (that’s us! ), he has provided governance, actionable execution, strategy and operational leadership to a vast assortment of companies. This jovial #coffeeholic mentor brings know-how and insight from his diverse professional portfolio—as partner for Content of Characters, board director for Dosha Pops, advisor to other startups, and consultant to small-to-medium enterprises (SME’s). He may not take himself seriously but he does in his work and is always looking to #empower and #elevate businesses and individuals, as evidenced in achieving Inc. 500 for one of his ventures. Our favorite #overachiever, Joon completed the Executive Master’s in Technology Management, a cosponsored program between Penn Engineering and Wharton School of Business, and received his BS in Mechanical Engineering from Lehigh University.